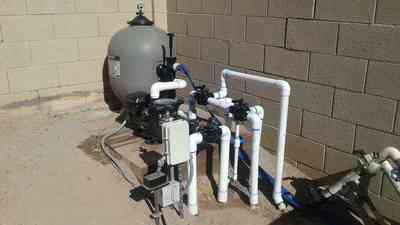 Complete Chandler Pool Repair, Maintenance and Installation Service Welcome to Jason the Pool Guy, owner-operator swimming pool service company. Offering a complete service to commercial clients and homeowners that covers nearly every part of the pool to ensure optimal efficiency. 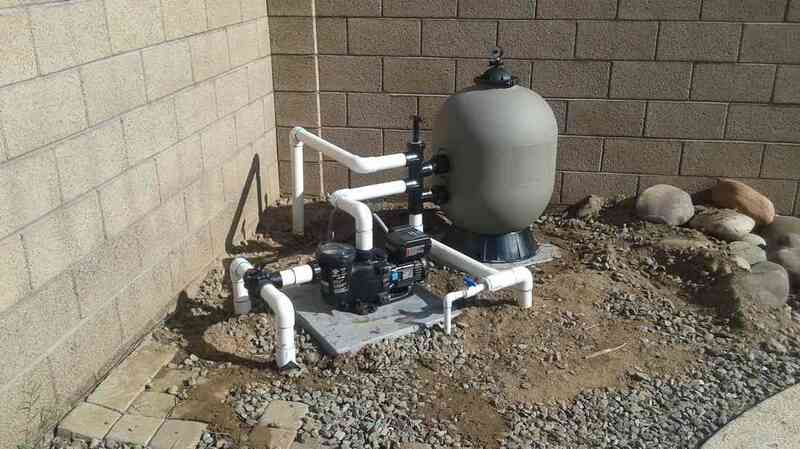 Providing exceptional and quality pool maintenance that covers pool pumps, pool filters, pool heaters, pop-ups, in-ground cleaning system and so much more. I handle all the work and the only person you have to deal with. With Jason The Pool Guy, you can count on prompt communication, certified and warranty repairs and the best in minimizing costly repairs down the road. 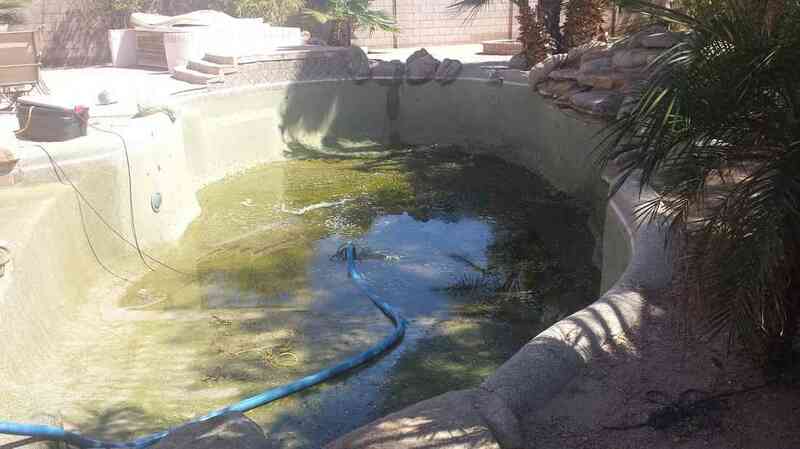 Give me a chance to show you why I'm the best pool repair service in Chandler, Arizona. For those that have acquired a pool when moving into a new home or for homeowners that paid to have a swimming pool built. I can assure a complete evaluation and diagnostic report that describes the current condition of the pool so that you can understand how to avoid long-term damage. If the pump or filter decides to shut down completely or breaks down, you might understand that the pool needs repair. However, when they don't, you have to check the other factors as well. 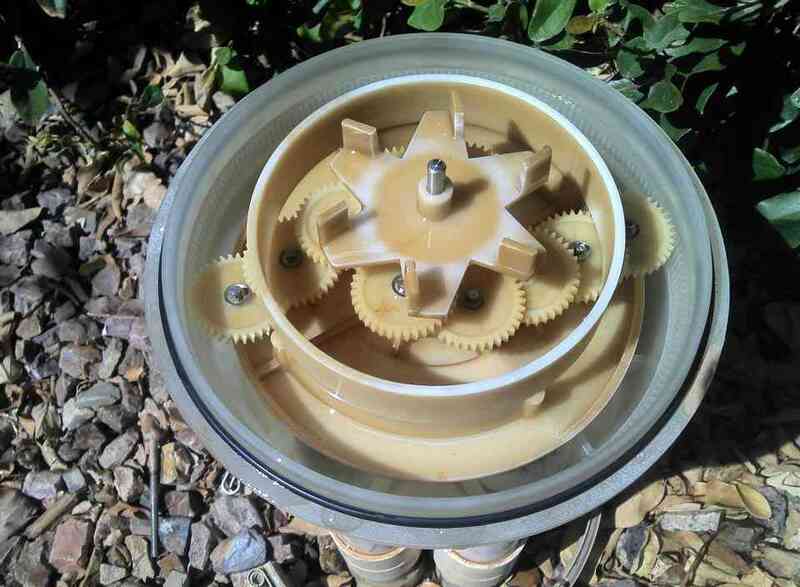 It might be that the filter and the pump are working together well, but the particular system installed by the pool professional is causing friction between them preventing work. 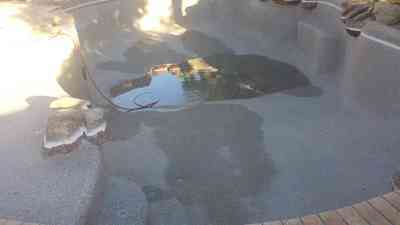 Older and above ground pools tend to suffer from this problem. 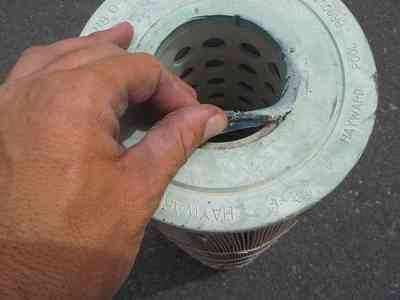 A problem with your pump or filter can simply end up being the case of a clogged or damaged hose. Any working pump and filter system will need proper chemical treatments to affect water quality. 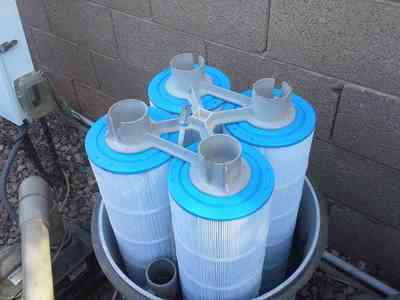 Apart from the hoses, you can check every other accessible part of the pool filtration system. 5 Best Pool Repair Services - Chandler AZ including Pool Leak Repair. 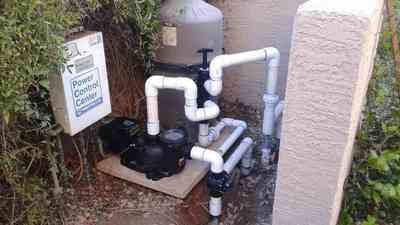 Saving homeowners more money in the long run with the correct maintenance. Replacement: No matter why you need swimming pool repair, make it a point to ask your pool professional if the condition of your pool post-repair will be worth the money you spend. 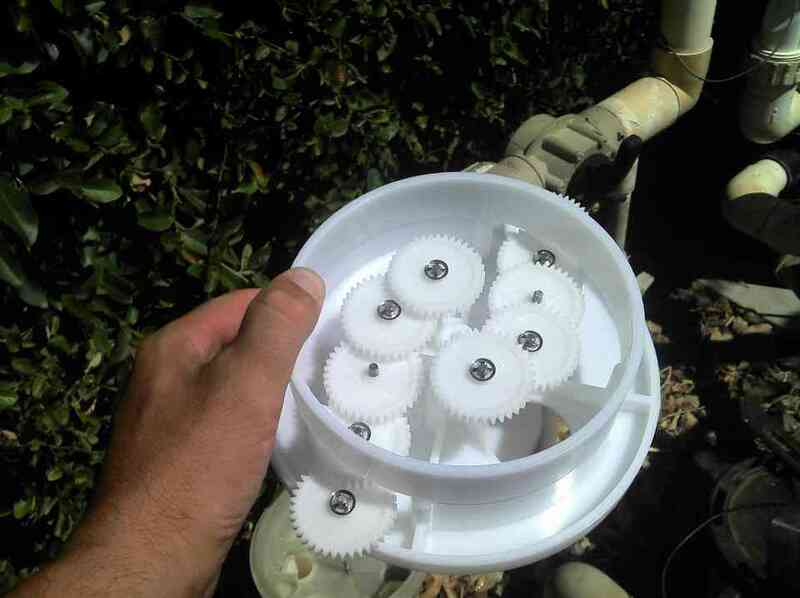 Often, older filters and pumps can break soon after the repair causing all the efforts to be vain. In such cases, you can opt for resurfacing which is a method that lies between everyday repair and complete replacement. It is less expensive but equally effective. Lighting Issues: Water and electricity form a combination that should not be messed with. Proper lighting is essential for making night-time pool activities possible. Experts can help you decide what kind of lighting will go best with your pool. 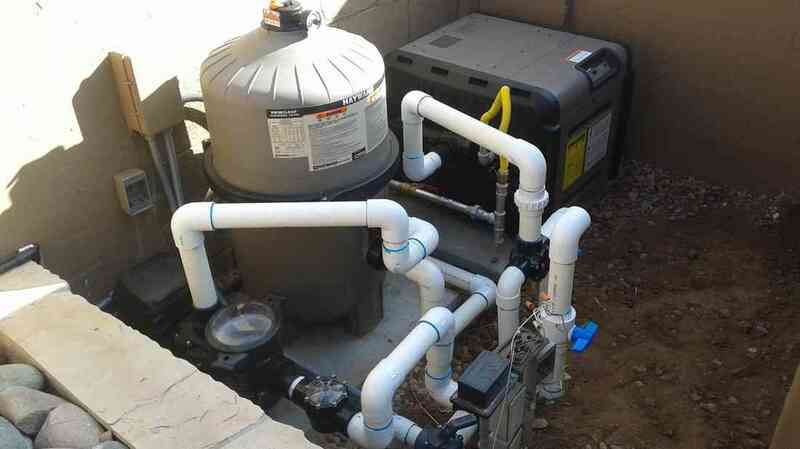 Plumbing: If there is a serious plumbing issue with the pool filtration system, then you should leave the work to the professionals. For example, you should always have a swimming pool expert check your pool filtration system for leaks when you suspect one. The sooner one can identify the source of the leak, the more efficiently it can be fixed. Drainage: Swimming pools can also suffer from drainage problems when excess water enters the pool cavity causing widespread damage. This is especially common during the monsoon. Early diagnosis in such cases can help minimize loss. Professional pool repair companies who can do their job well are an essential requirement for households with swimming pools. I am a fully-equipped, owner-operated pool maintenance and service repair company which offers a host of services to choose from. Since I am locally owned, I will always be ready to help you out and arrive on-time. Let me deal with any problem you might be facing with the pool filtration system. Capable of arriving quick is one benefit for choosing me because a damaged pool can harm the surrounding area and people. Let's get started, let Jason The Pool Guy take a quick-look at the pool and provide a thorough walk-through examination and a diagnostic report so that an appropriate solution/s can be devised. The city of Chandler is located in the Maricopa County, Arizona. This area is a suburb of the Phoenix, Arizona, Metropolitan Statistical Area (MSA). Chandler has the Tempe bordering it in the north and west, the Mesa in the north, Phoenix to the west and Gilbert to the east. Towards the south, it is bordered by the Gila River Indian Community. History: Dr. Alexander John Chandler, who was the first veterinary surgeon in Arizona, found a ranch located south of Mesa and settled down there in a bid to study irrigation engineering. He started acquiring land soon enough, and by 1900 had 18,000 acres of land at his disposal. He decided to draw up some town-site plans and implement them in Chandler Ranch. Chandler High School and the town-site were soon functioning leading to the establishment of a working township. Chandler's economy stood up in times of the Great Depression but was affected by the cotton crash which happened sometime later. When the Williams Air Force Base was founded in 1941, there was a population surge but nothing too extreme. Chandler has now become a suburban residential area which elaborate houses. This development was sparked off when computing firms like Motorola and Intel started contributing. This city delivers exceptional amenities and diverse cultural facilities amid a world-class innovation hub. Couple this with so many things to do in Chandler, you can see why so many locals and visitors love this city.